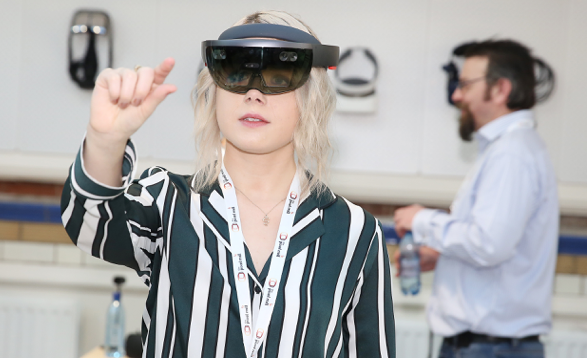 Situated in Belfast City centre, facilities on site include a state of the art user testing lounge powered by Dolby, access to high-speed broadband, modern co-working space, breakout and creative spaces for informal working and meeting, boardroom and event space. 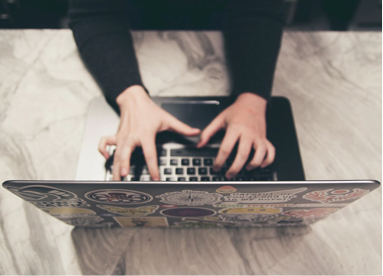 Are you a game developer? 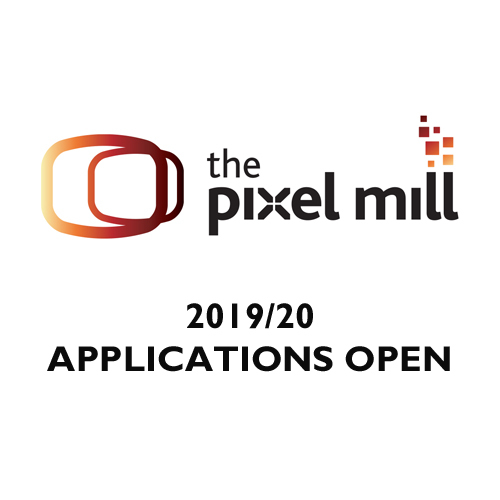 Want to register your interest in joining The Pixel Mill programmes? 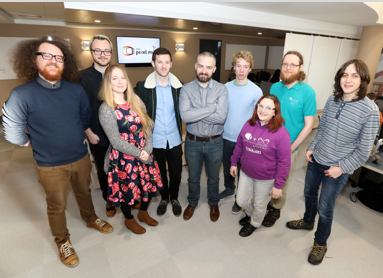 Find out more about the companies currently involved in The Pixel Mill. Interested in investing in games? 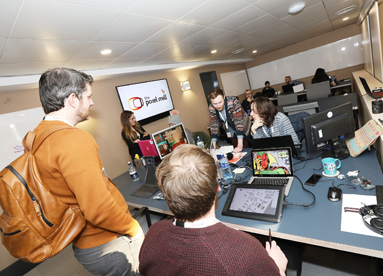 Find out how to work with our developers and access Northern Ireland Screen funding.